He said there is a need for utilising the resources in an optimal manner by enhancing coordination between the centre and state governments for essential developmental activities. 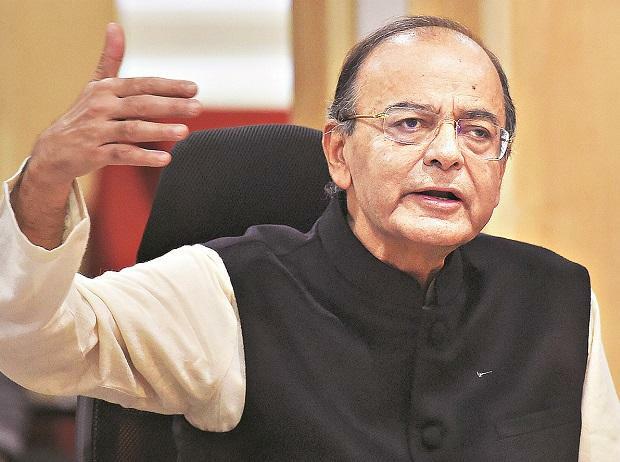 "I think a coordination body on a non-statutory basis like the GST Council, as a federal institution can do that job (coordination)," Jaitley said in a video message on Twitter. "I strongly believe federal institutions after the successful implementation of the GST Council must be experimented in the areas of rural development, agriculture and healthcare. This will help the poorest section of population. We stand as a political party also committed to enforce this," the minister said. He said the GST Council is an "excellent federal institution", which in its 34 meetings has decided thousands of issues with consensus leading to benefits to traders and people and developing 'New India'. The GST Council, chaired by the union finance minister, comprises finance ministers of all states.